In the spirit of full disclosure, I should begin this post by admitting I have not seen any of the movies that won Oscars this year, or any that were nominated, or any that were not nominated. 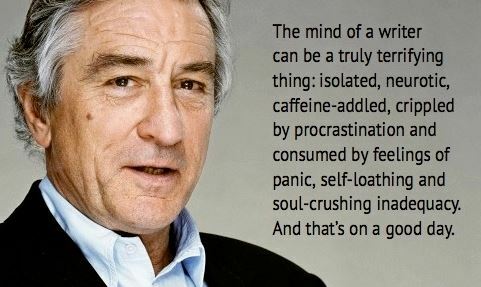 You might be wondering, then, why I sat through the Oscars in the first place. I wasn’t planning on watching, but people in my house had it on, so I joined in. Here are my top three best moments from this year’s Oscars. Lupita began her acceptance by acknowledging the suffering of the real-life person she played in the movie, thanked about a million people in the middle, and ended with affirming that everyone’s dreams matter. And she never even mentioned her future self. 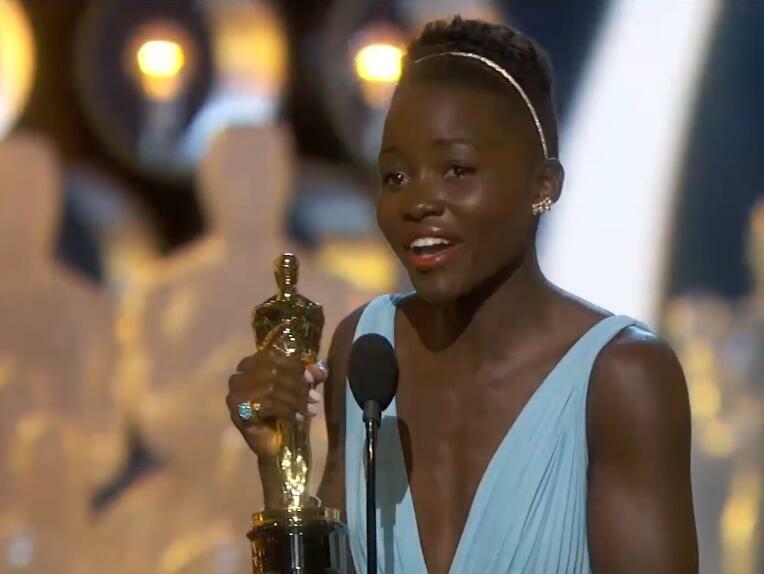 As heartfelt as her speech was, it’s worth remembering that Lupita Nyong’o is only the seventh black woman to win an Oscar. SEVENTH. Think about it, people. The Oscars have been happening for about a million years, and we only have seven black women winners. This win was a massive, well-deserved, life-changing step for Lupita and a minuscule, tiptoeing, have-to-look-really-closely-to-see-it shuffle in the general direction of equality for all humankind. The best part about this moment? Within seconds of the flub, someone had created a Twitter handle for Adela Dazeem. 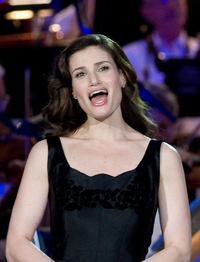 By the time Idina/Adela finished her song, @AdelaDazeem had over 1,000 followers and was tweeting things like “THANK YOU JORN TROMOLTO!” She now has over 18K followers. When somebody gets to be funny and clever on a global scale, I say that is truly progress. 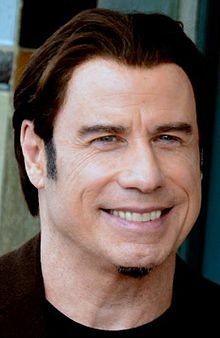 And we should all thank the Academy for not putting John Travolta in charge of presenting the award to Lupita Nyong’o. Did you watch the Oscars? What did you think? Which movies did you love? Let me know!